This is 3 years old and bottled 01-09-2010. 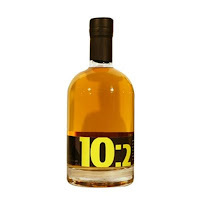 It is matured in Bourbon and Sherry casks, and only 900 bottles were made. Sour apples and alcohol at first in the smell. Malted barley, a bit of oak, salted caramel and some vanilla mixes with the white fruits. Light peat in the taste. Wasn´t quite expecting that. Danish new make, licorice and fruits. Still mainly white fruits, but also a bit of sweet raisins. The peat seems a bit meaty in the finish. Some sweetness and oak comes forward as well. Two things. 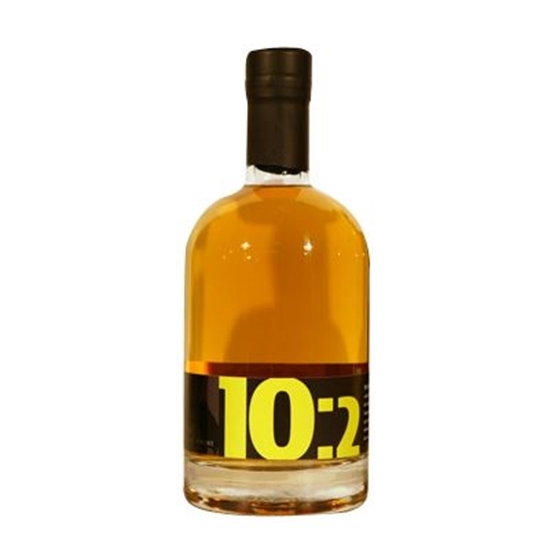 1 - It seems a bit... Maybe not young, but undermatured... Had I tasted this, I would have left it longer in the casks. 2 - My guess would be that their new make back then wasn´t too high quality. However, it´s an okay dram, and the light peatiness makes a bit up for the other lacking elements. I will give this 74/100 (20/17/18/19).